Happy almost February! And, happy blog relaunch day for me! This is my very first ever blog post on the new blog, and I am so excited to be sharing this new journey with you! I felt like it would be fitting for my first ever post to be something that I’ve brought with me from the old blog, so today I’m writing all about my featured releases for February! I’ve written must-have releases posts for years, and then that morphed into these featured releases posts less than a year ago, and that’s something I cannot imagine not continuing as I relaunch. 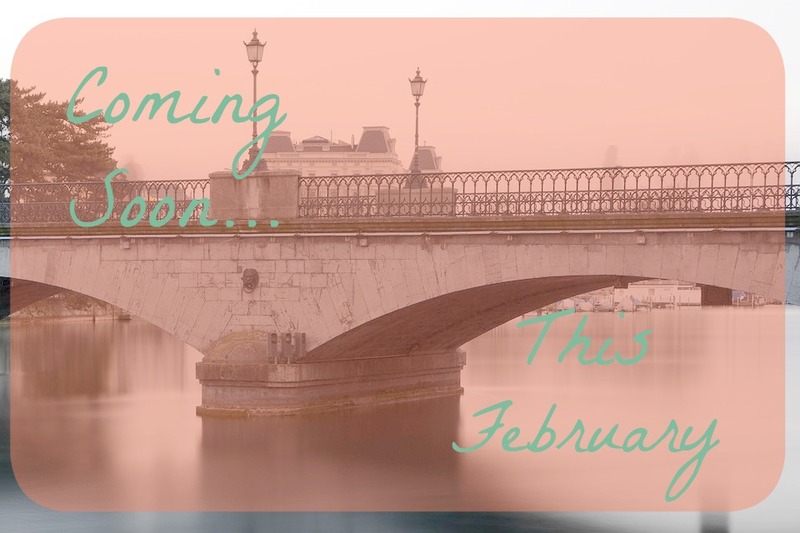 I love doing the research, finding which authors are releasing what new books when, and I absolutely love sharing what I’ve found with you, my lovely readers. So, here are the fantastic-sounding new novels I’ve found for the month of February! 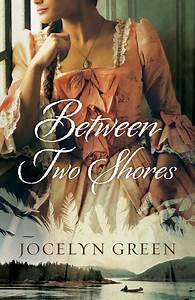 Between Two Shores is a stand-alone novel. She has always moved between worlds, but now she must choose a side. The daughter of a Mohawk mother and French father in 1759 Montreal, Catherine Duval would rather remain neutral in a world tearing itself apart. 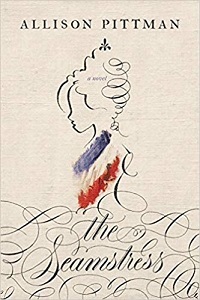 Content to trade with both the French and the British, Catherine is pulled into the Seven Year’s War against her wishes when her British ex-fiancé, Samuel Crane, is taken prisoner by her father. Samuel claims he has information that could help end the war, and he asks Catherine to help him escape. 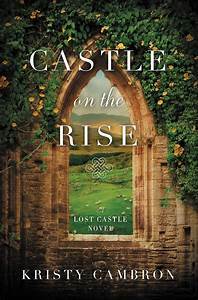 Castle on the Rise is the second book in Kristy’s Lost Castle series, coming after The Lost Castle. From the storied streets of Dublin to the shores of the Emerald Isle, Laine is drawn in to the land and its rich history. The castle ruins whisper stories of Issy—a photojournalist battling through the 1916 Easter Rising and Maeve—the castle’s lady of legend, fighting for survival through the 1798 rebellion that started it all. 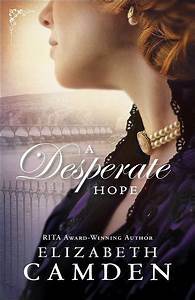 A Desperate Hope is the third book in Elizabeth’s Empire State series, coming after A Dangerous Legacy and A Daring Venture. Eloise Drake’s prim demeanor hides the turbulent past she believes is finally behind her. A mathematical genius, she’s now a successful accountant for the largest engineering project in 1908 New York. But to her dismay, her new position puts her back in the path of the man responsible for her deepest heartbreak. Alex is determined to win back the woman he thought he’d lost forever, but even their combined ingenuity may not be enough to overcome the odds against them. 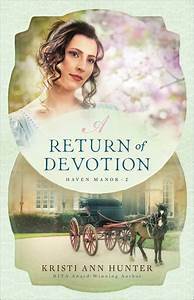 A Return of Devotion is the second book in Kristi’s Haven Manor series, coming after A Defense of Honor. William, Marquis of Chemsford’s main goal in life is to be the exact opposite of his father. Starting a new life in the peace and quiet of the country sounds perfect…until his housekeeper turns his life upside down. 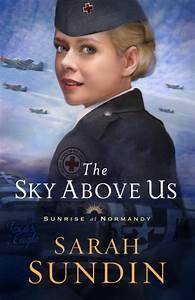 The Sky Above Us is the second book in Sarah’s Sunrise at Normandy series, coming after The Sea Before Us. 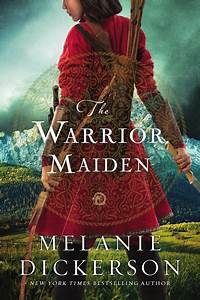 The Warrior Maiden is the ninth book in Melanie’s Hagenheim series, coming after The Healer’s Apprentice, The Merchant’s Daughter, The Fairest Beauty, The Captive Maiden, The Princess Spy, The Golden Braid, The Silent Songbird, and The Orphan’s Wish. 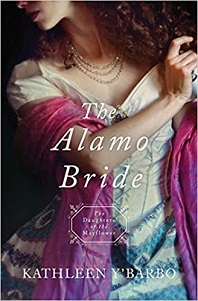 The Alamo Bride is the seventh book in the Daughters of the Mayflower series, coming after The Mayflower Bride, The Pirate Bride, The Captured Bride, The Patriot Bride, The Cumberland Bride, and The Liberty Bride. 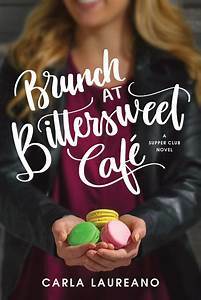 Brunch at Bittersweet Café is the second book in Carla’s Saturday Night Supper Club series, coming after The Saturday Night Supper Club. 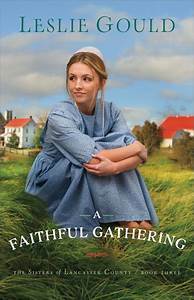 A Faithful Gathering is the third book in Leslie’s Sisters of Lancaster County series, coming after A Plain Leaving and A Simple Singing. Mending Fences is the first book in Suzanne’s The Deacon’s Family series. The Seamstress is a stand-alone novel. 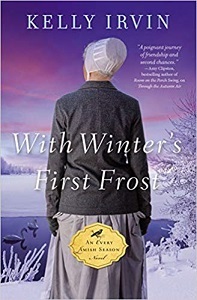 With Winter’s First Frost is the fourth book in Kelly’s Every Amish Season series, coming after Upon a Spring Breeze, Beneath the Summer Sun, and Through the Autumn Air. 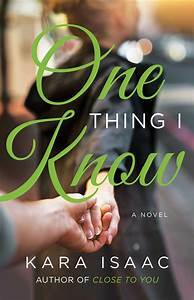 One Thing I Know is a stand-alone novel. The Secrets of Paper and Ink is a stand-alone novel. Those are my featured releases for February! I hope you’ve found a novel you’re looking forward to! All credit for the italicized synopses goes to each author and their respective publishers.